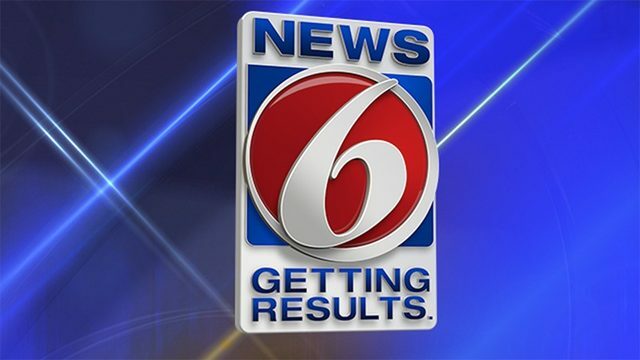 CAPE CANAVERAL Fla. - Port Canaveral on Wednesday reported that it broke the $100 million revenue mark for the first time ever. The port had revenue of $103.75 million for the budget year that ended Sept. 30, Port Canaveral Chief Executive Officer John Murray told port commissioners at their meeting Wednesday. 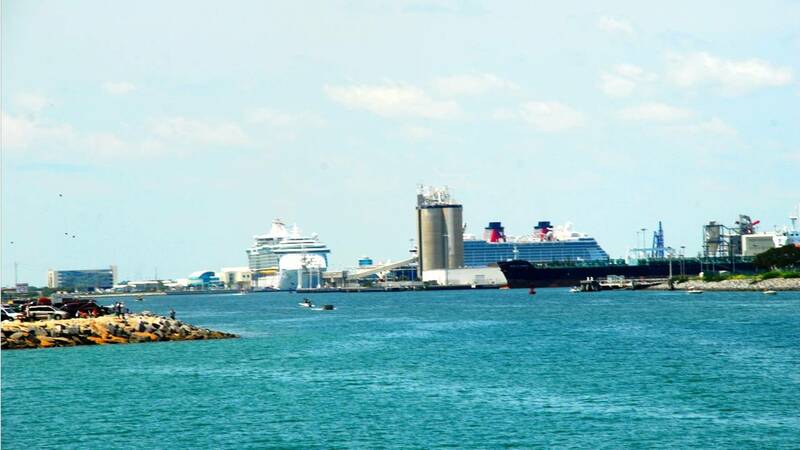 Although Port Canaveral gets its revenue predominantly from its cruise business, it also passed the $10 million mark in cargo-related revenue for the first time ever, reports News 6 partner Florida Today. The port’s operating revenues reached $101.72 million in the 2017-18 budget year. That's an $8.44 million increase from operating revenue $93.28 million in the 2016-17 budget year. It's also a 120 percent jump from the 2007-08 budget year, when operating revenues totaled $46.1 million. Profits more than tripled to $9.06 million in the budget year that ended Sept. 30, up from $2.81 million in the previous budget year. The port calls its profits "net income for reinvestment in the port." • The port's multiday cruise passenger volume for the budget year ended Sept. 30 rose by 7.7 percent over the previous year. Carnival, Disney, Norwegian and Royal Caribbean all have ships based at Port Canaveral, which is the world's second busiest cruise port, behind the Port of Miami. • Revenue from multiday cruise ships was $75.62 million, up 7.1 percent. • Revenue from the port's gambling ships was $2.11 million, down 4.3 percent. • The port’s cargo-related revenue rose 18.4 percent to $10.15 million. • The port’s cargo tonnage rose 6.9 percent to 6.40 million tons. • Among the big gainers in cargo were aggregate/limestone (up 35.6 percent), granite/rock (up 22.9 percent), lumber (up 90.6 percent), newsprint (up 68.3 percent) and salt (up 19.5 percent). Port cruise revenue also was boosted by new car imports, recovered SpaceX rocket boosters returning through the port and hurricane relief supplies to Puerto Rico. • The total number of cruise ship calls was 693, up from 658 in the previous year. • The total number of gambling ship calls was 709, down from 737 in the previous year. • The total number of cargo ship calls was 491, up from 400 in the previous year. “These are exciting times at the port," Canaveral Port Authority Chairman Wayne Justice said. "Our evolution from a small man-made port for the military to a 21st-century economic driver for the Central Florida region and beyond has been driven by deliberate and strategic decisions."